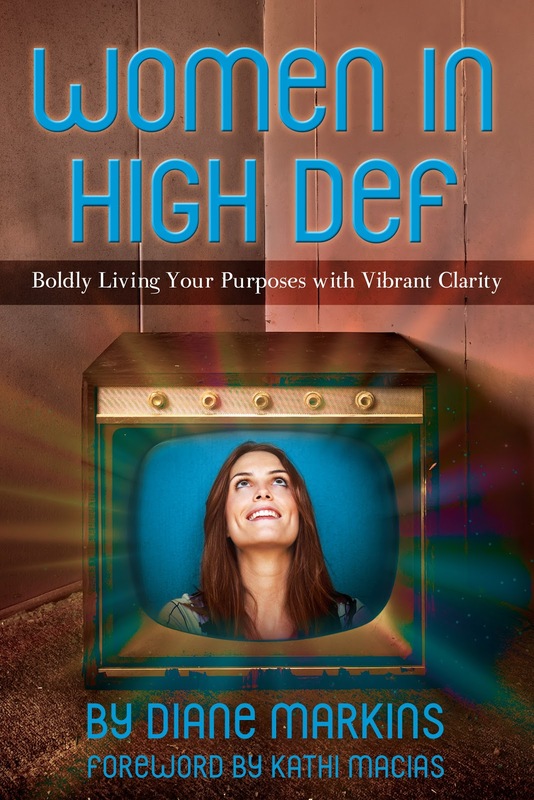 Women in High Def aims to propel women out of a low-def, foggy life of going through the motions in a blur. The profound stories, intercessory prayer prompts and coaching elements work together to catapult women into living fearlessly for God…being bolder moms, having purposeful passions, pursuing marriage excellence, loving themselves with gusto, laughing with abandon, transforming mistakes into blasts of blessings and bravely seeking the Lord in all His majestic glory. The bonus Bible study at the back of the book points them to scripture to gain Biblical insight and direction for each need and role they play. It can be used alone or in a group. Diane Markins has always aspired to live in High Def. She uses her radio show, writing and speaking to inspire women to transform their lives from mediocre and complacent to bold and vibrant. She settles for nothing less in her own life as a wife, mom, grandmother, friend and colleague. Diane writes two blogs, WomenInHighDef.com and WordsInHighDef.com, is a regular contributor to the Presidential Prayer Team website and CBN.com. She and her husband of 33 years work and live close to their children in Arizona. Women in High Def was that book that I would carry with me and steal a few minutes away from my daily routine to read. It is certainly one that you could read in one sitting but I really enjoyed that one quick bit of encouragement in the middle of my hectic day. 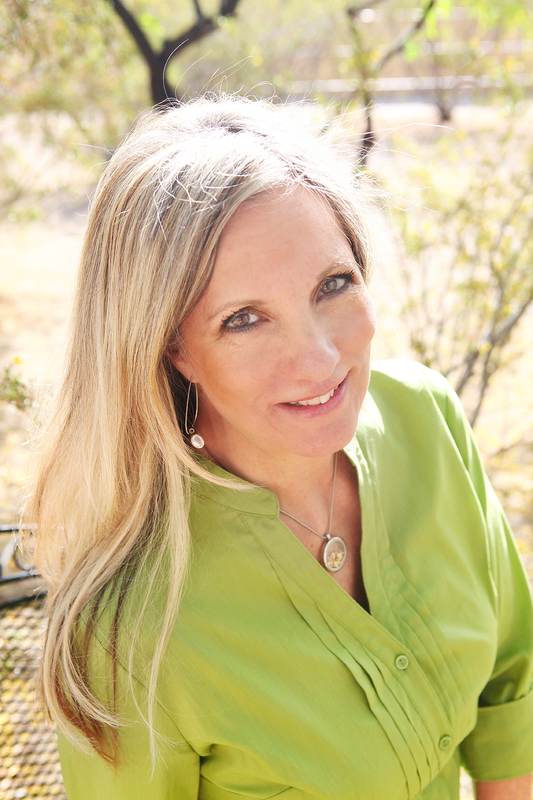 Diane Markins has put together a collection of stories by several women on a variety of topics. Each told from the heart of the author, I found myself relating to these women as I read their stories. Many had to be hard to share but with the Grace of God these lovely ladies did share and were willing to be used by God in the restoration of others. It is refreshing to read that someone else understands what you are going through now or what you have been through before. And there is healing in knowing that others have not only survived but gone on to live full lives and be blessed and used by God. At first glance I didn't think some of the topics were things I needed help with. But after reading it through I knew God had some work for me to do in those areas. This book will help you take a look at yourself and seek God for His help in making you more like Him. Leave a comment about the book or author on the blog post during the blog tour. Thanks so much for featuring my book and blog tour on your site. I'm so glad you took the time to go beyond a first glance and saw that God had a little more than you first believed in the pages of the book. Your review was thought-filled and original. I appreciate your review thank you. I am sure there is much I will take away from this read.